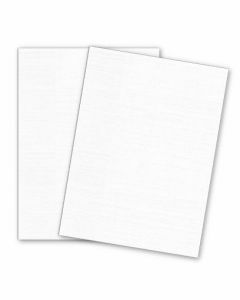 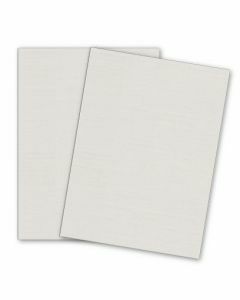 Linen paper and card stock is one of the finest stationery options for professional and social correspondence. We offer a variety of subtle colors and papers from different mills. 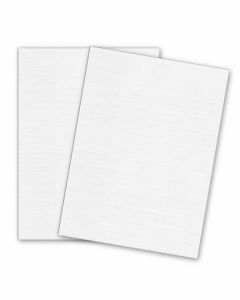 Linen paper has a subtle visual appearance which emulates the appearance of fine linen cloth.